While I’ve written about my boys being fussy eaters before, lately it has gotten worse. JSL’s usual breakfast is Boost – a protein shake that gives him vitamins, protein and other healthful stuff hidden behind a chocolaty flavor. He calls it "chocolate drink." I’ll admit I’m not 100% happy with him thinking that chocolate = breakfast, but – between that and eating nothing – I’ll break out the Boost. The past couple of weeks, however, he’s been refusing chocolate drink. 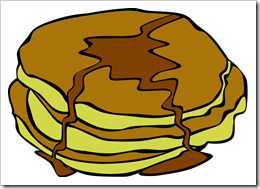 So we offer waffles, bagels, chocolate chip cereal bars… Nope. All refused. He insists that he’s not hungry, but we know better. If he doesn’t eat breakfast, then he’ll be hungry long before lunchtime. It’s not like we’re expecting him to eat a three egg omelette, stack of pancakes, hash browns, and a giant bowl of fruit salad. Just eat half of a bagel with cream cheese and we’ll be happy. Instead breakfast time has become "fight to get JSL to eat something before he goes to school" time. 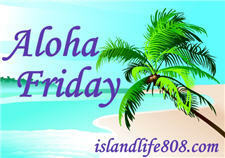 My Aloha Friday question for today is: What do you usually eat for a quick breakfast? 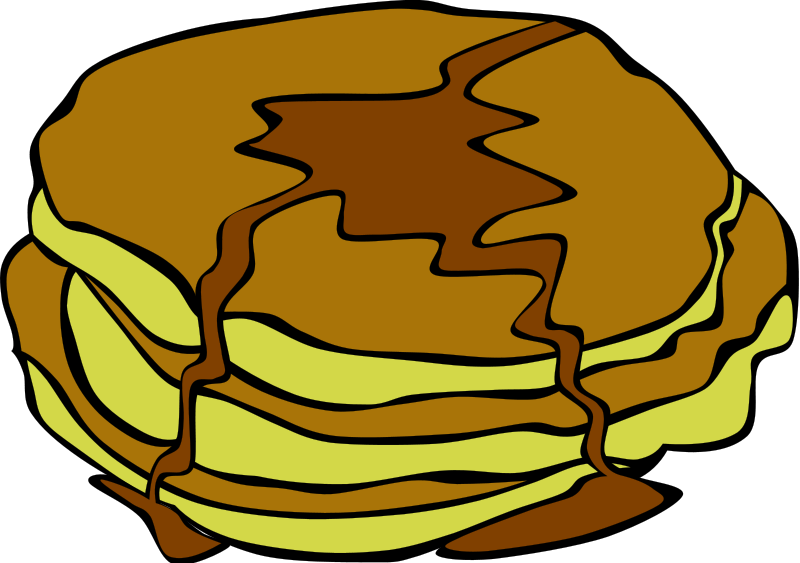 Disclaimer: The "Fast Food, Breakfast, Pancakes" image above is by Gerald_G and is available through OpenClipArt.org. Coffee… I know its not a food but that is my breakfast!! i do love to eat just bagel with cream cheese and i’m good with my side of cup of tea. Harriet recently posted..how’s your weather going to be this weekend? I love whole wheat toast and jelly or oatmeal. Something new that I’m really loving right now are the Belvita breakfast biscuits. They are full of whole grains and so good – like a cookie. I have a pack of those with a glass of almond milk and it’s delicious! Also… maybe it’s a worthwhile lesson for him to skip breakfast for a few days… Slip the teacher some sliced fruit or a PB&J for him to eat when he REALLY gets hungry, but… maybe this is a lesson he needs to learn the hard way? Scrambled eggs and a banana.